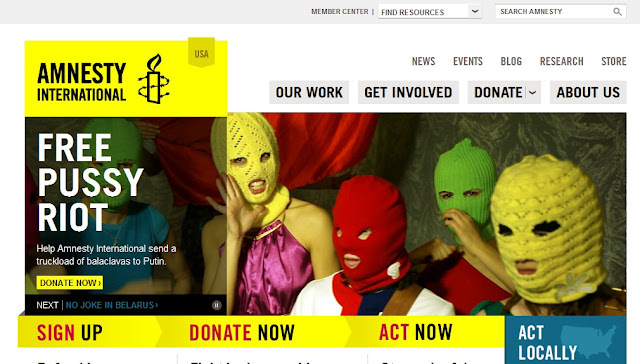 Clearly then, Amnesty does take money from both governments and corporate-financier interests. …. It has been documented at great length how these issues revolve around a decades long plan devised by corporate-financier interests to divide, destroy and despoil these nations who are seen as obstacles to US global hegemony. 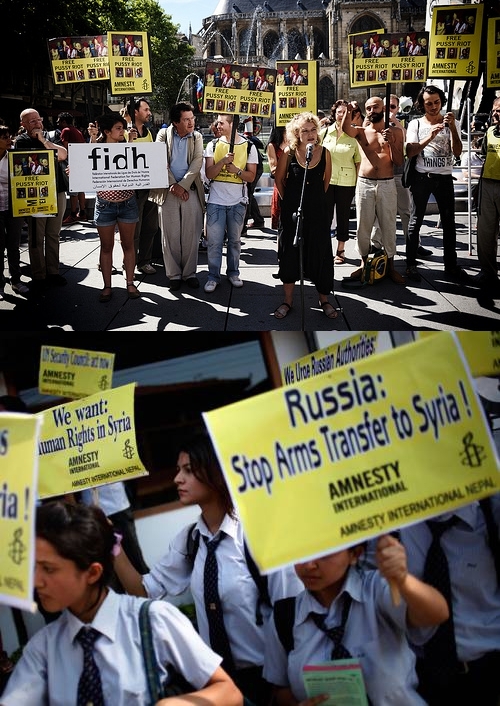 In the case of Syria specifically, it was revealed that the current “human rights” catastrophe stems back to a malicious 2007 conspiracy documented by “New Yorker” journalist Seymour Hersh, between the US, Israel, and Saudi Arabia which sought to purposefully fund, arm, and deploy sectarian extremists to undermine and overthrow the Syrian government – this knowing full well the human tragedy that would unfold.